Mrs Whitehouse has appointed a group of Hydesville Ambassadors. These pupils were chosen for their exemplary manners, attitude and behaviours both inside and outside of the classroom. For the reminder of their Hydesville education they will wear a ‘Hydesville Ambassador’ badge with pride, and be called upon to support the school in a number of ways, whether it be greeting visitors or representing the school at external events. 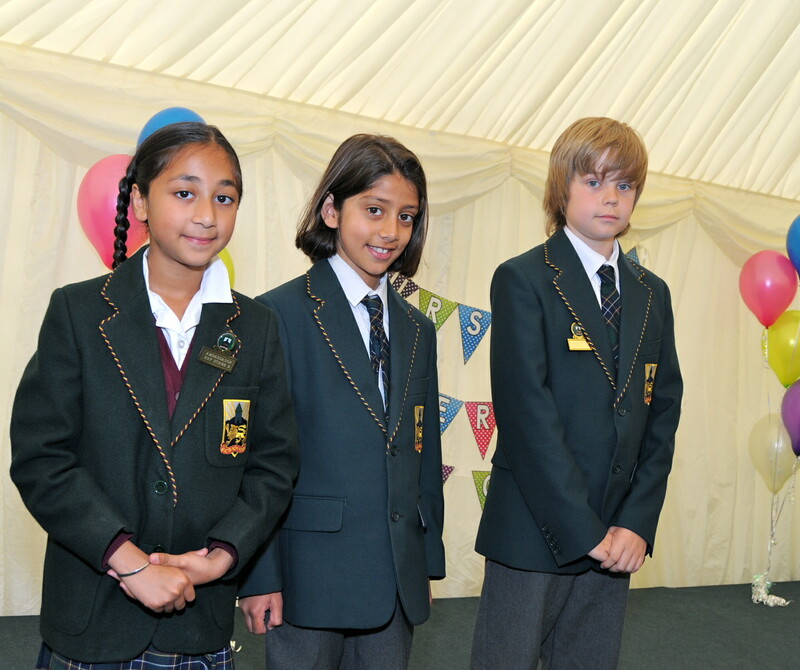 A big well done to Simran Bal, Rayen Ahmed, Lewis Whitehall, Arjun Gupta and Tilly Mai-Oakes.